Tennis is a great way to keep your body fit and your mind sharp. It improves balance and body coordination and improves speed, strength and flexibility. But perhaps the best thing about tennis at Leewood is that you can exercise and play while having a great time with great people. 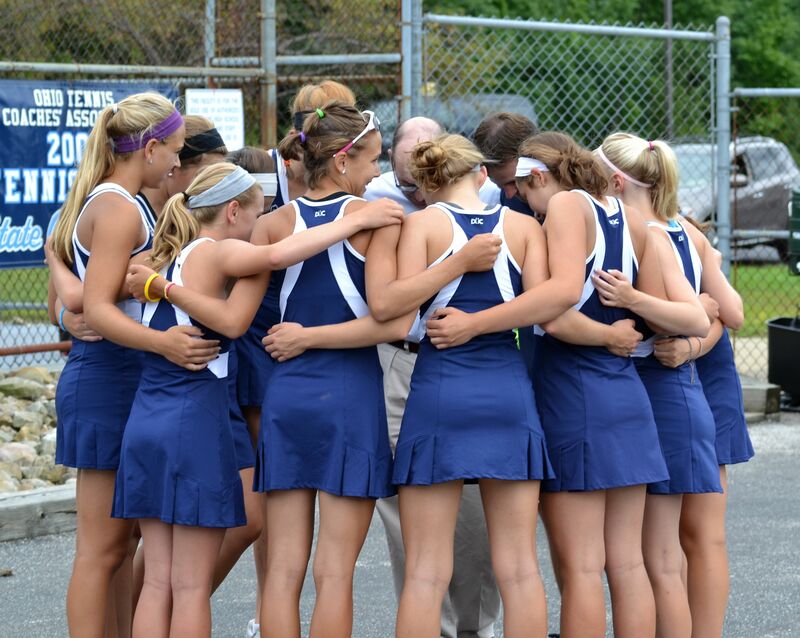 Get involved and start your summer of tennis. Check out the scheduler at the bottom of the page for dates and times. Beginner Join one of the Beginer clinics online, or visit the courts get playing right now. Competition ready Sign up for a Specialty Clinics online or take a Private to help get your game together. Match ready Join one of our Events or Matchplay days. If you already have a group you play with, email to get your group lesson time booked. * Click on the Item to go directly to the scheduler to choose your dates to play. Work with the pro to get your technique to the next level with one on one instruction. Lessons can be booked in any free court time that suits your schedule. Leewood has Two Har tru courts available for members use during the summer season. 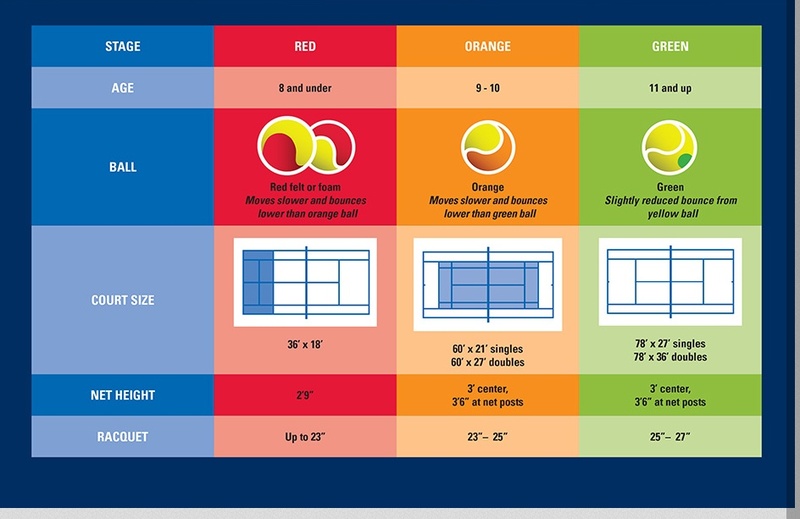 To book a court for play: Follow the link below to go to the online scheduler. All you need is your member number and an email address. 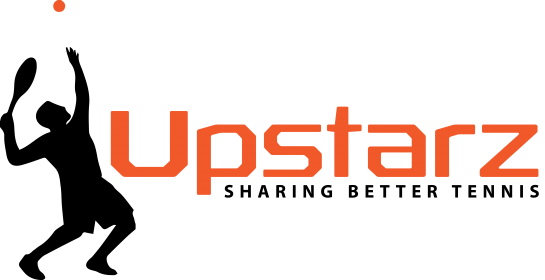 Create an account for easy access and updates. For after hours play or when the pool is closed balls will be available from the front desk or snack bar for purchase. A golf cart will also be available at the cart garage next to the 18th hole to ferry players to the courts when the pool is not accessible. Junior tennis is designed at LGC to suit players based on their skill level and their developmental readiness. Tennis has been scaled down to size, with smaller racquets, lower-bouncing balls and shorter courts, kids have success playing right from the start. As they mature and grow the challenge of tennis grows with them. Choose individual days you would like to play or choose from one of the Summer passes. 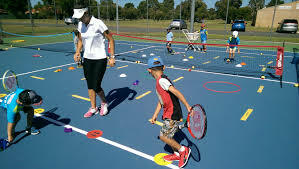 Junior classes are conveniantly scheduled after the Club day camp for those kids who want to get more out of their tennis. Sign up for a Play Day, players get the opportunity to develop their skills as they play. Modified matches allow kids to be successful right away. They get to compete together in team based competition with players similar in age and skill level. Mixed in with tons of fun games and team work they will love staying active for the summer. Clinics are tailored to the players needs at every stage of their development. The balls, equipment and space are all modified to the different stages of the players growth and maturation. As they grow, the space and skills change to push their athletic and tactical progression. Starting with team based challenges, players are given the chance to excel as part of the tennis community and as an individual. 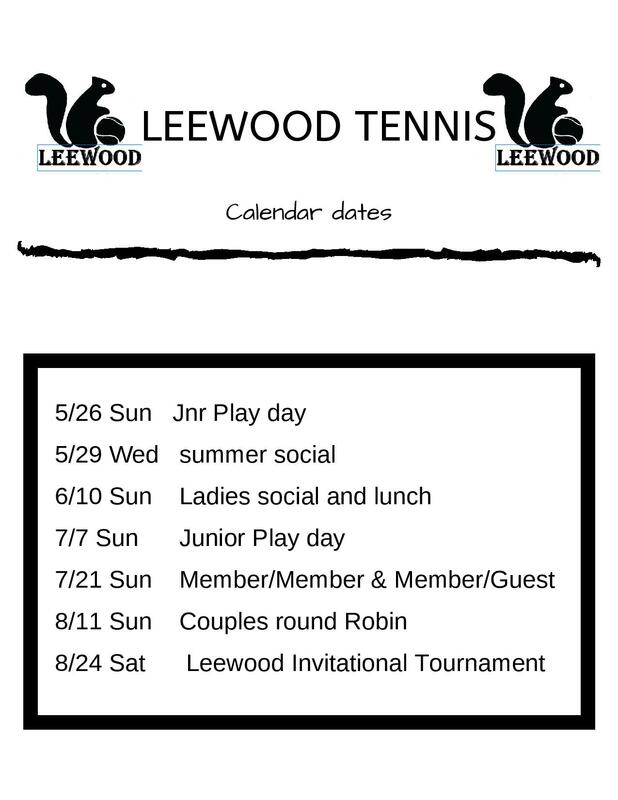 Check out the program times for the season and available courts for play. Go to the scheduler at the bottom of the page to get updated availability. Subscribe for your direct link to tennis news and upcoming events at the club. I would like to plaStarz Academyy tennis now ?! Choose the program or if you know your dates Choose a program package! Scroll to the bottom of the schedule list to see Package deals! Remember to create your account so you can see your lesson history and make changes on the fly if you need to reschedule. Its all there for you to control. *See above for the general tennis times. The scheduler links will have up to date availability click on any of the pictures above.